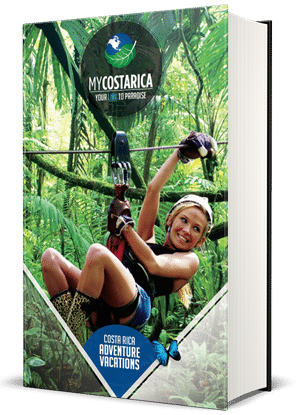 ""Have the Adventure of a lifetime with your free Costa Rica Adventures Travel Guide""
What’s in The Costa Rica Adventures Travel Guide? Your Costa Rica Adventures Travel guide feature four great vacation packages. For Families, there is a family-friendly adventure package. Also the Nonstop adventure Vacation. Or try out the Golf in Paradise. Lastly, a Culture Vulture Vacations. The guide also gives advice on how we can help plan for your specific vacation needs. Costa Rica holds so much for adventurers. There are many Volcanoes, Beaches, Waterfalls and National Parks. Really whatever you like to do we can help. 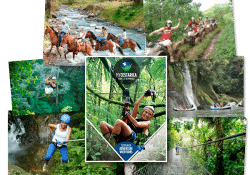 Costa Rica Adventures give you many opportunities to have fun with your family and friends. So many, tour and destinations to choose from. Where do we start? you might ask. Well start with the Adventure guide it will help you choose the best vacation type and we will be there along the way for any questions you have. So why not start the vacation of your dreams today. On a Costa Rica adventure package, there are so many things to do. 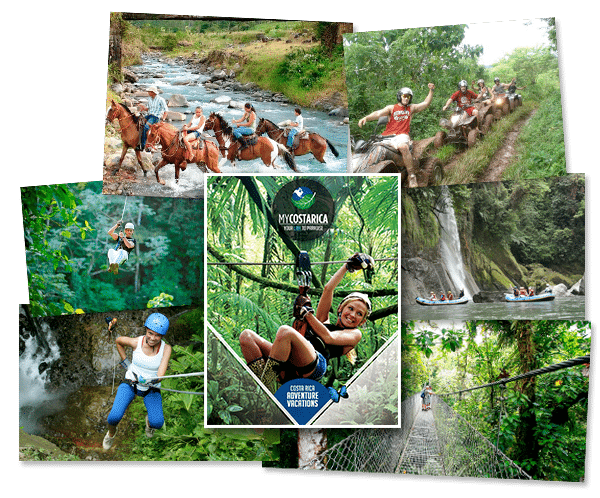 Experience tours like white water rafting, or fly your way through the rainforest on a zip line. Visit the tallest Volcanoes in the country also relax at any number of the most beautiful beaches in Costa Rica. So what are you waiting for? Fill out the form, your only a few clicks away from your dream vacation package. Costa Rica is where dreams come true.